Bessie Blount was once Henry VIII's lover and is the mother of his son Henry Fitzroy. After the birth of their child back in 1519, Cardinal Wolsey banished her to Lincolnshire, and now she lives among those who began the Pilgrimage of Grace. Guy Kyme is an entrepreneur, a self-made adventurer and will not allow the political and religious upheaval to distract him from furthering the success of his business. He is undaunted and remains resolute in his ambition to use his new-made wealth to persuade Bess to take his hand in marriage. But – there is a revolution in the air. 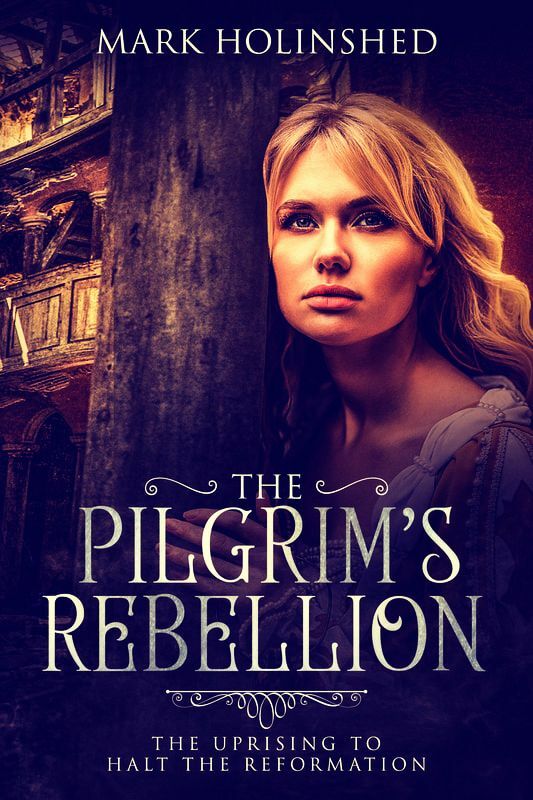 Who will rise to The Pilgrim’s Rebellion?